Tara Fine Jewelry Company, an Atlanta Forevermark retailer, is proud to feature the beauty and craftsmanship of Forevermark diamonds. As one of the few Atlanta Forevermark jewelers, Tara Fine Jewelry Company is pleased to offer Metropolitan Atlanta a wide selection of incredible Forevermark designs making our Atlanta Forevermark showroom the destination for the most beautiful diamond jewelry available. 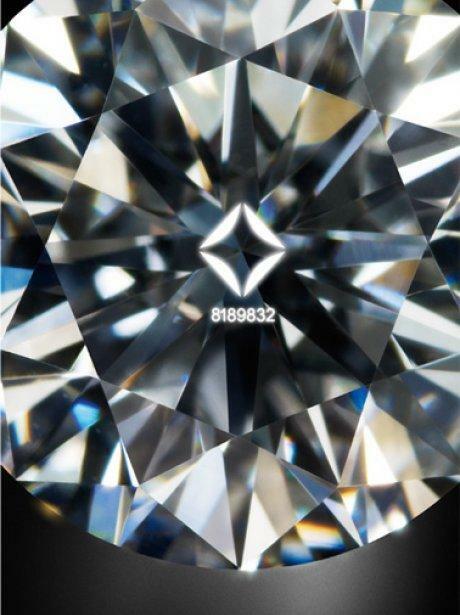 Forevermark is the diamond brand from The De Beers Group of Companies, which has a history of diamond expertise spanning more than 125 years. Forevermark and Tara Fine Jewelry Company are committed to the unwavering and passionate pursuit of the world’s most beautiful diamonds, brought to you with integrity. Whether you're looking for a Forevermark Diamond to be the center of your beautiful Engagement Ring from Tara Fine Jewelry Company - Atlanta's Engagement Ring Specialist - or you're looking to have glamorous Forevermark Diamond Earrings shine you in the spotlight, Tara Fine Jewelry Company is proud to showcase the most beautiful Forevermark Diamonds in Atlanta including cushion cut engagement rings, pear shaped engagement rings, round brilliant engagement rings and so much more. You've never seen true brilliance and sparkle until you've seen a wonderful Forevermark Diamond from Atlanta's Jewelry Store - Tara Fine Jewelry Company! Forevermark 18k White Gold Pear-shape Diamond Bezel Necklace - Click for Available Sizes! Forevermark 18k White Gold Pear-shape Diamond Halo Engagement Ring - Click for Available Sizes! Forevermark Round Brilliant Diamond Solitaires - Click for a List of Our Many Sizes in Stock! Forevermark Cushion Cut Solitaires - Click for Our Sizes in Stock! Forevermark Oval-shape Diamond Solitaires - Click for Available Sizes! Forevermark 18K White Gold Pear-shape Diamond Solitaire Engagement Ring - Click for Our Sizes in Stock! Forevermark Diamond Stud Earrings - Click for a List of Our Many Sizes in Stock! Forevermark Diamond Halo Earrings - Click for Available Sizes! Forevermark 18k White Gold Diamond Halo Pendant - Click for Our Many Sizes in Stock!